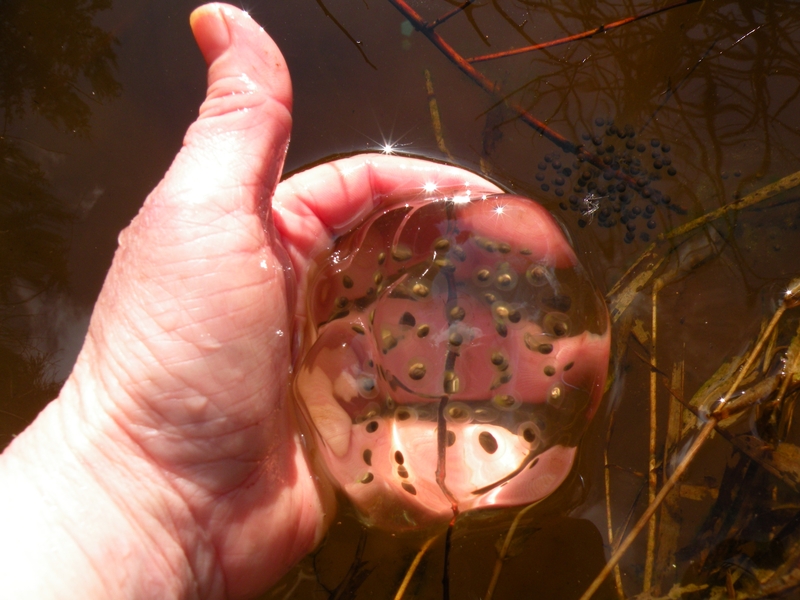 We are happy to present our 2017 Amphibian Egg Mass Survey Results. WCAMP volunteers counted a lot of egg masses! Look at our totals this season. * Total amphibian egg mass and adult counts from all foray and volunteer surveys from 2017.